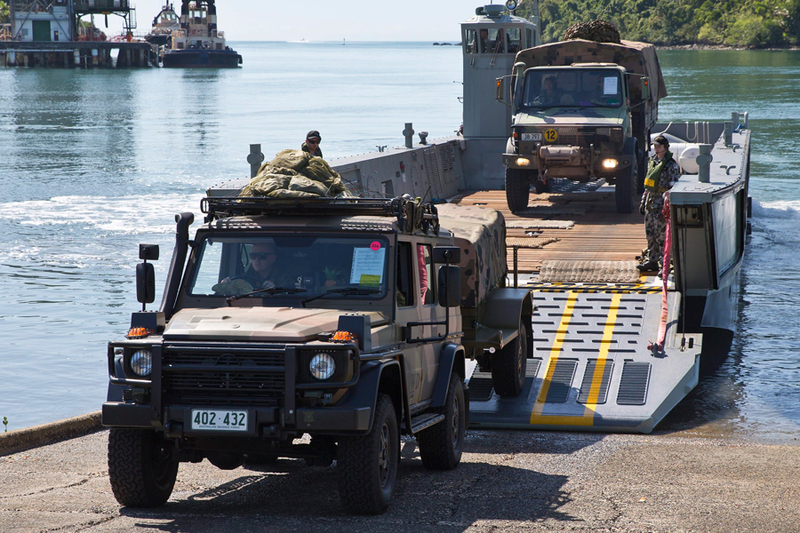 The Land 121 project provides the Australian Defence Force with current generation, high-capability field vehicles, modules and trailers. 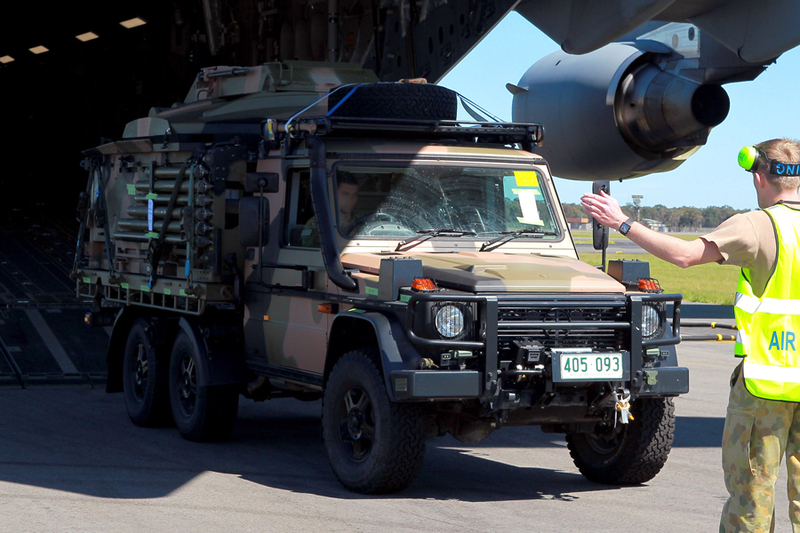 The G-Wagon fleet, phase 3A of the project, was rolled out to the Australian Defence force between July 2012 and October 2016. 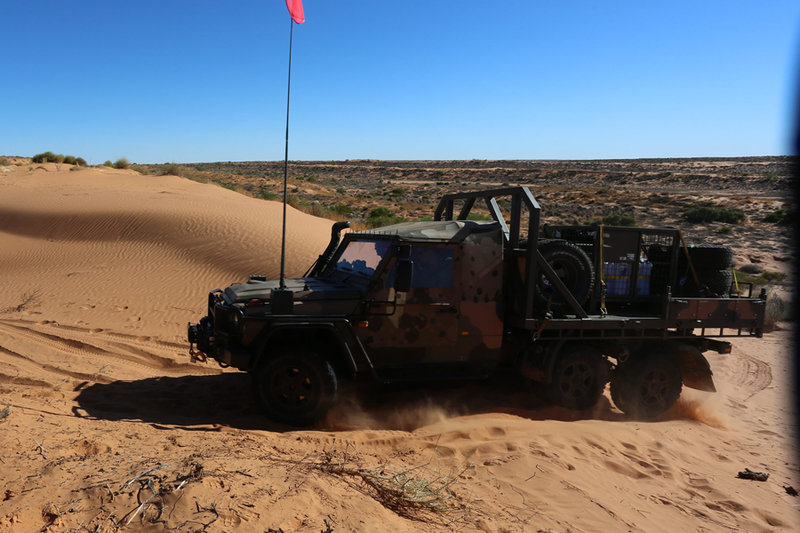 Our roll in this project was to produce vehicle kits to accommodate the army’s communication system, as well as a series of cable systems. It is undoubtedly our success and history servicing and providing quality, on-time products to Defence, that allowed us to win the work in phase 3A of the Land 121 project.